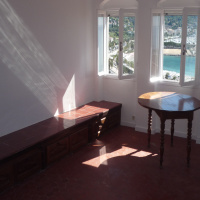 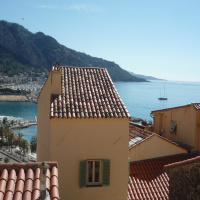 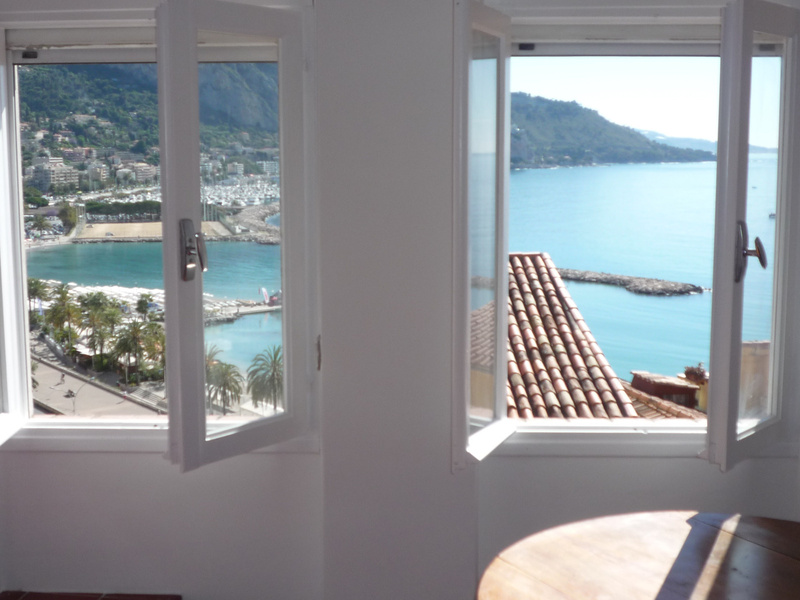 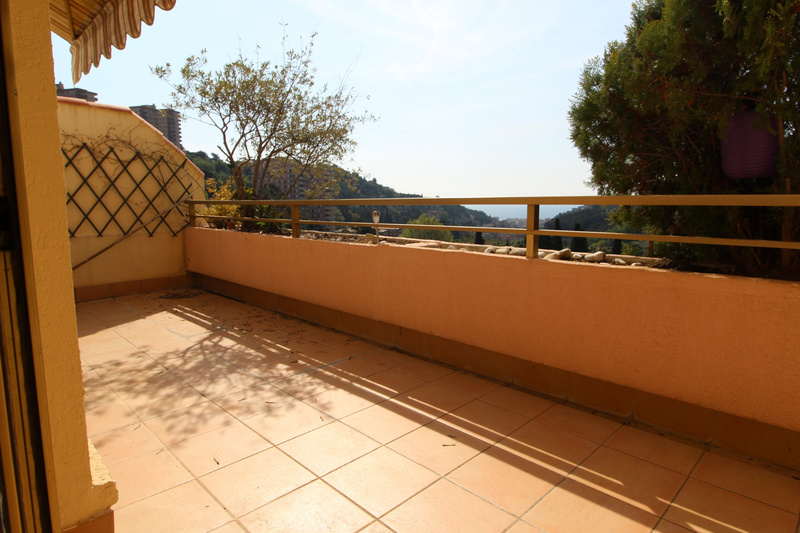 Our rental offers in Menton and around. 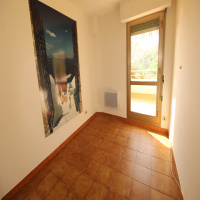 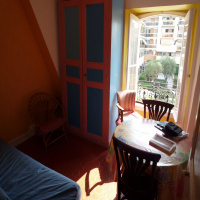 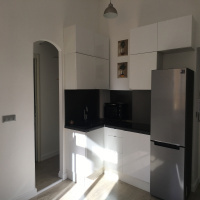 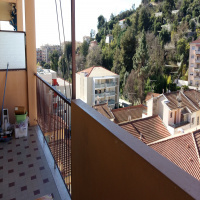 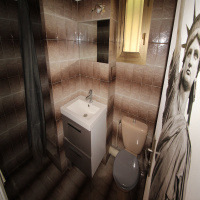 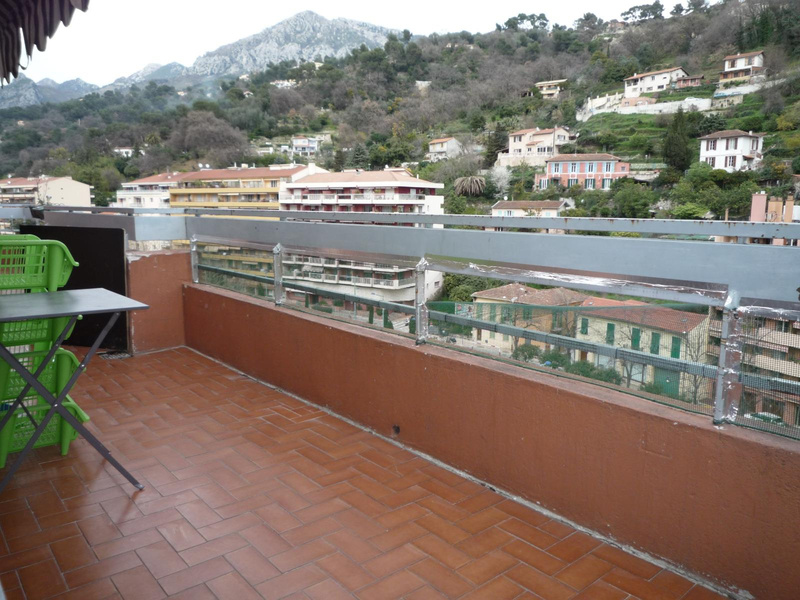 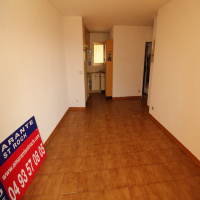 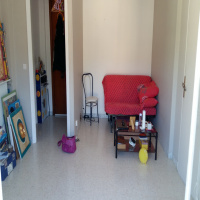 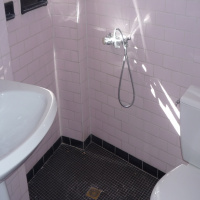 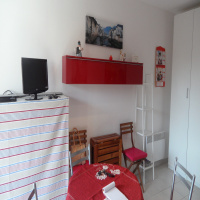 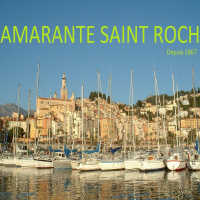 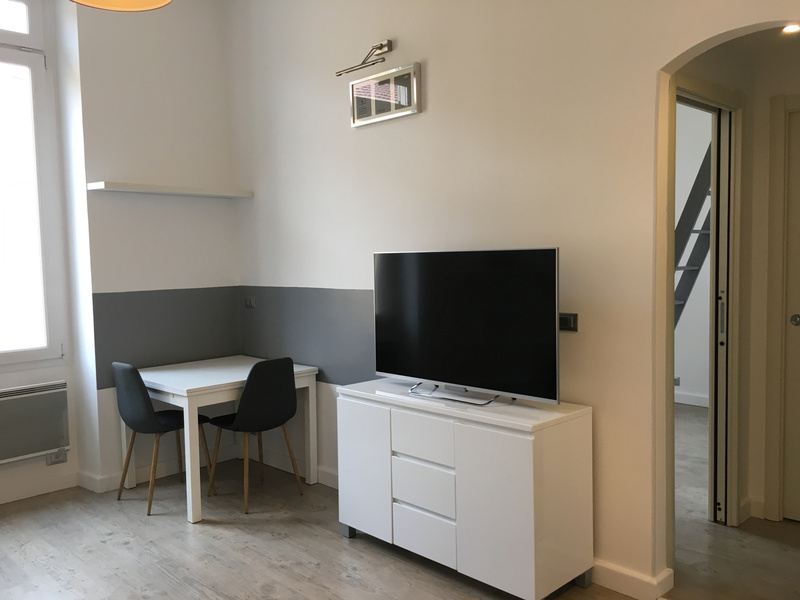 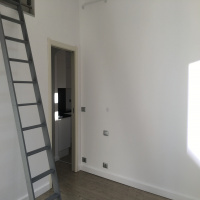 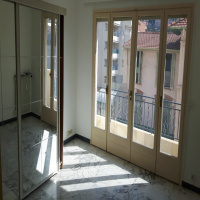 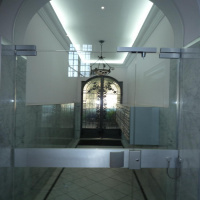 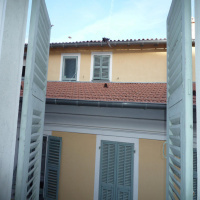 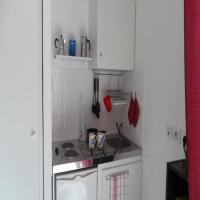 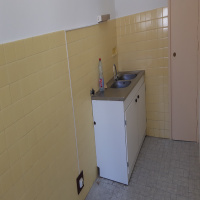 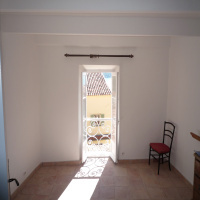 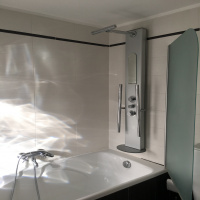 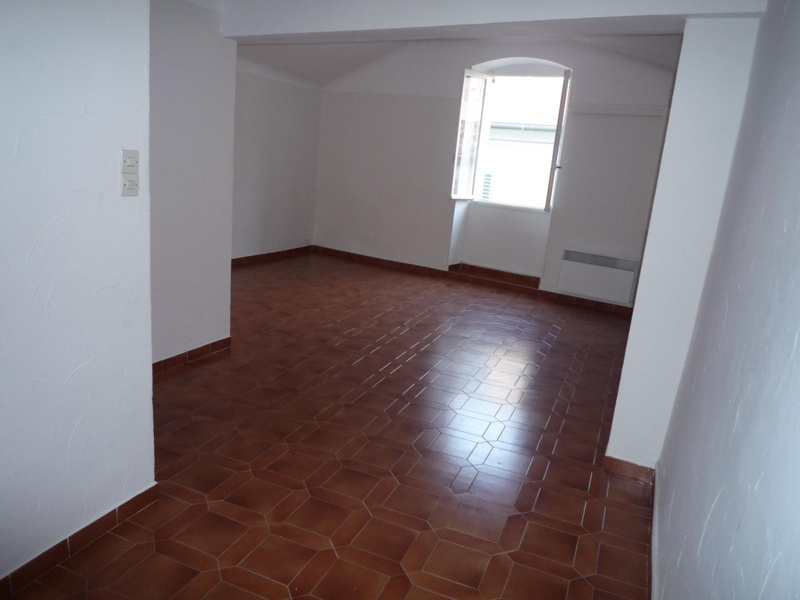 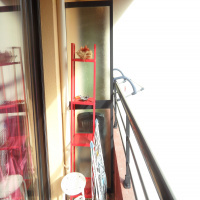 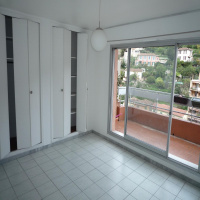 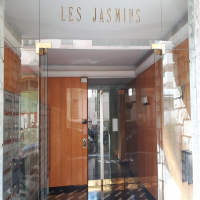 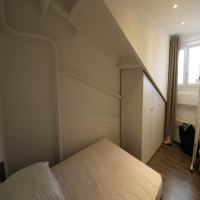 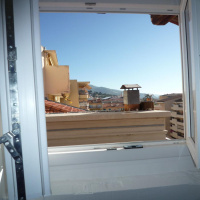 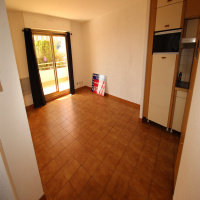 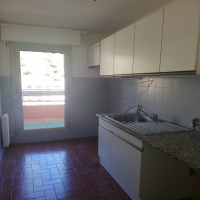 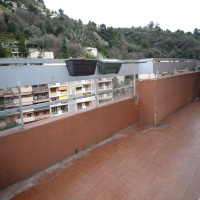 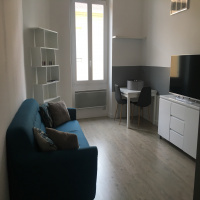 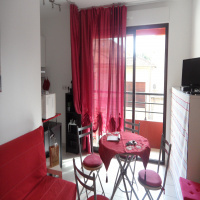 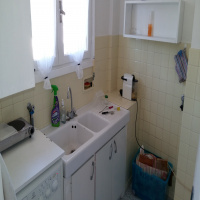 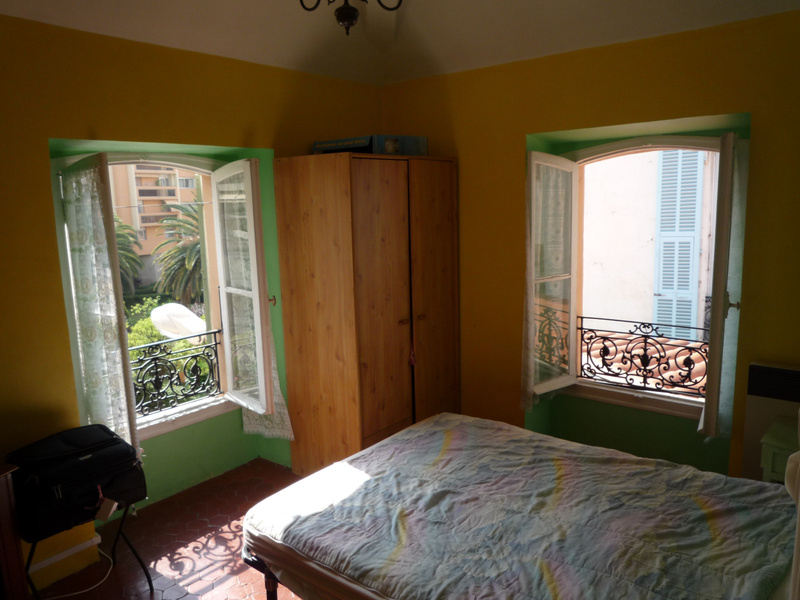 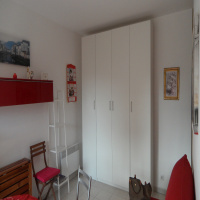 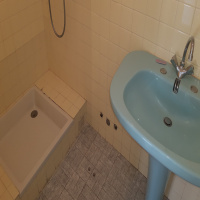 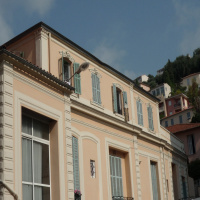 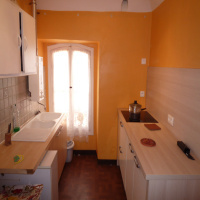 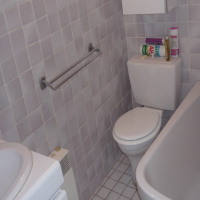 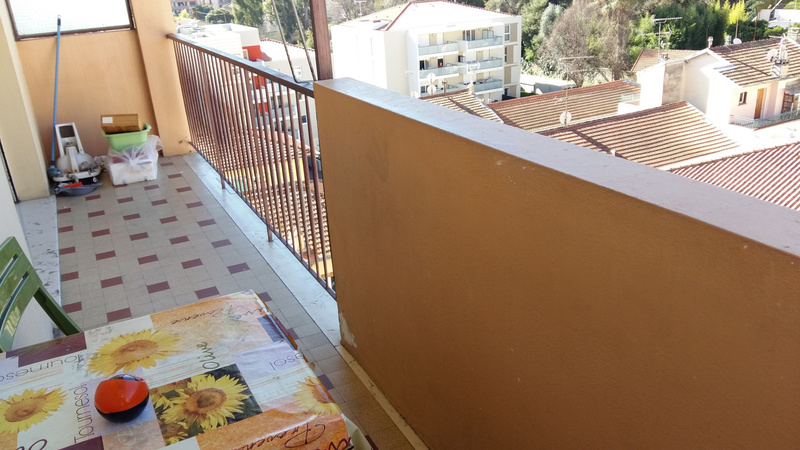 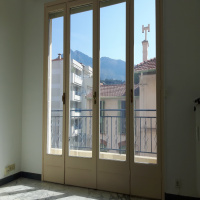 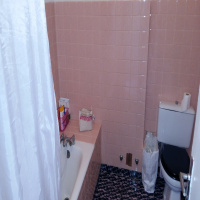 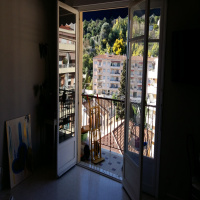 Two-roomed Menton downtown "Near Casino"
Amarante agency Saint Roch offers 100 meters from the bus station. 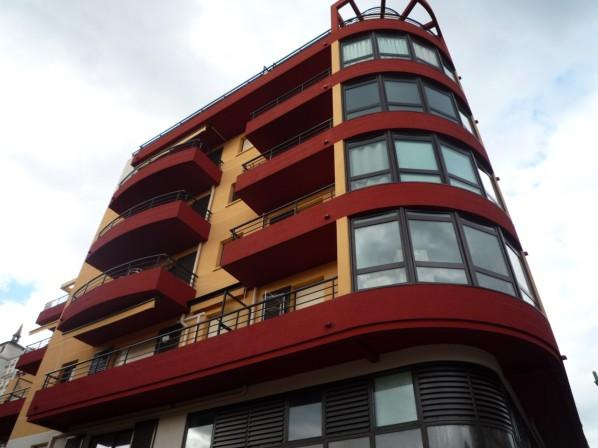 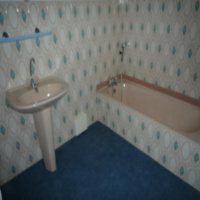 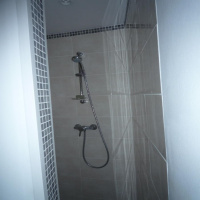 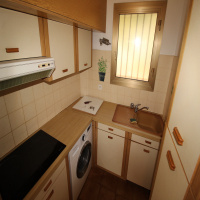 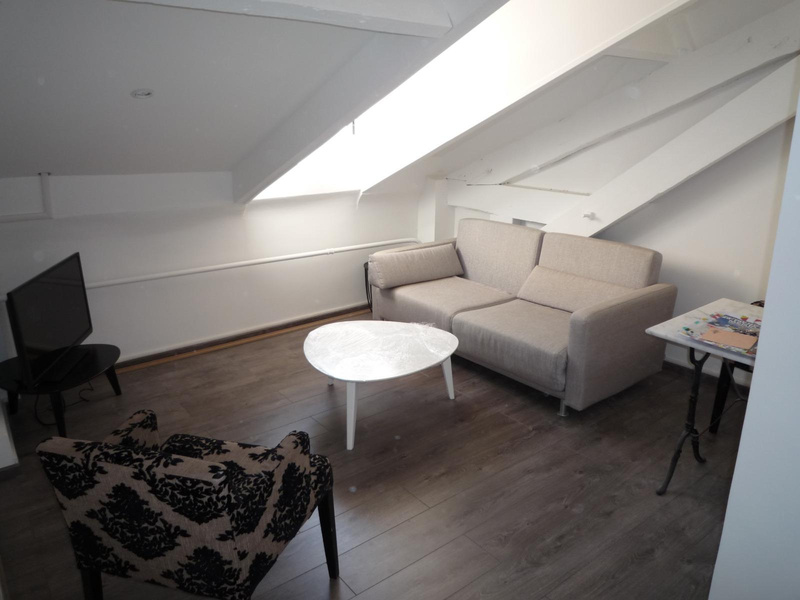 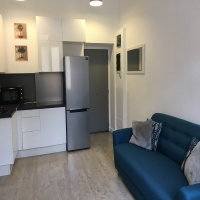 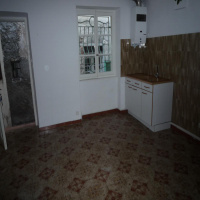 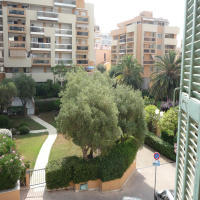 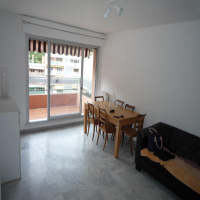 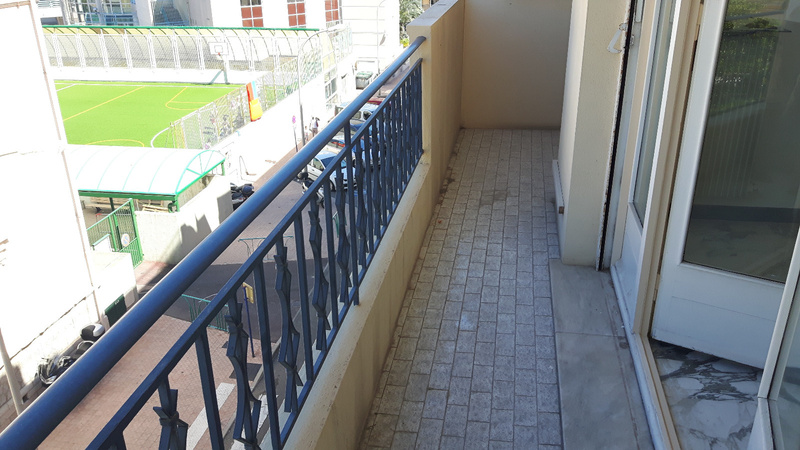 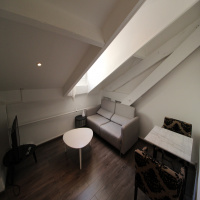 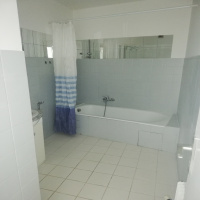 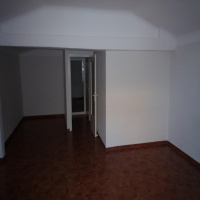 In a beautiful modern residence, high quality This beautiful furnished studio fully equipped.